We’ve been working for a while now on a pilot project for Microsoft CSP Partners that’s going to take our integration with the Microsoft ecosystem to the next level. 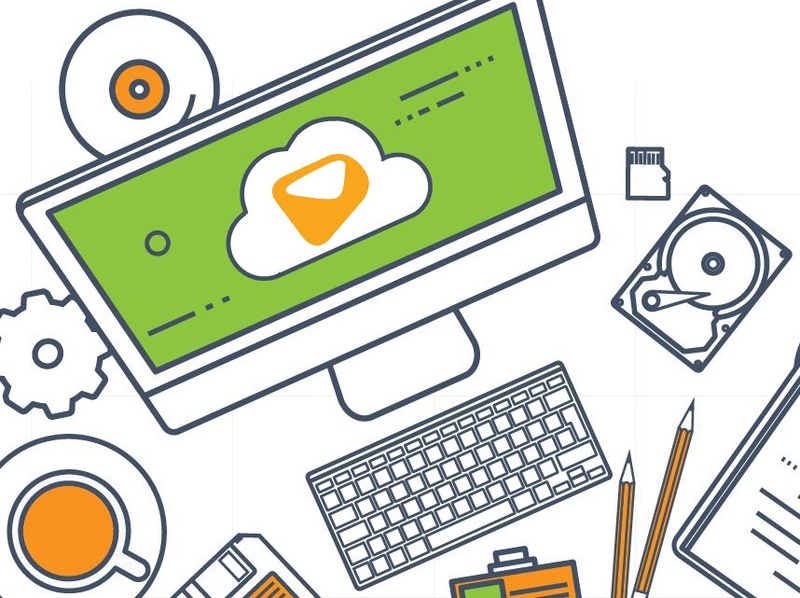 MailGuard Lite is designed to give users all of the powerful features of MailGuard’s advanced threat protection in a more streamlined format (with pre-set options). In 2016 the Australian Government launched their cybersecurity strategy, which included AU$230 million to fund education, training and research. 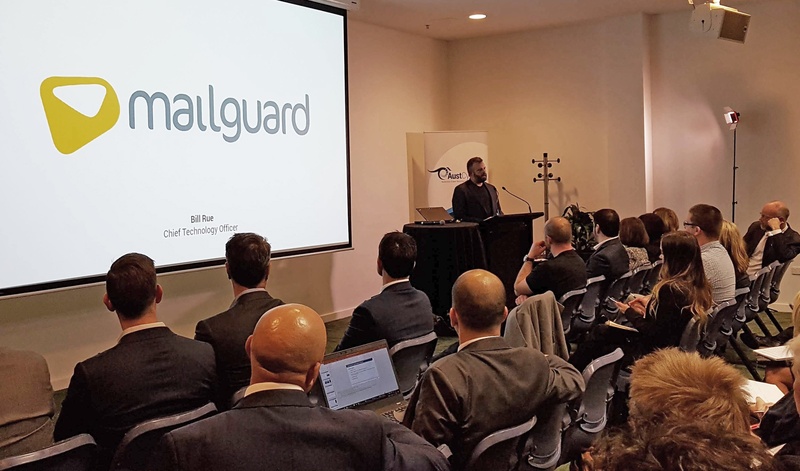 The Australian Cyber Security Growth Network - AustCyber - was founded as a result of that initiative; with the mission of nurturing the Australian cybersecurity industry.